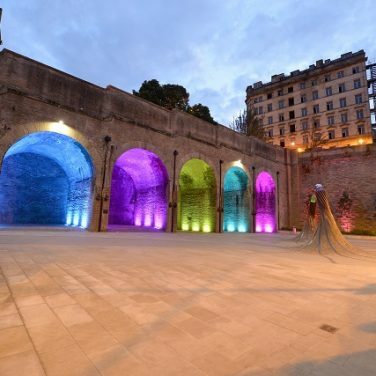 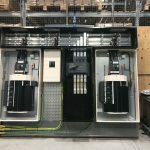 Take control of the distribution and management of municipal power and electrical hotspots right from the start, with specialist wiring and bespoke designs from Lucy Zodion. 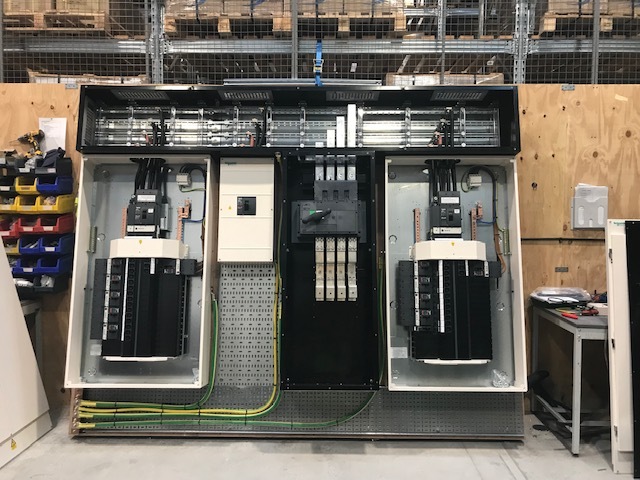 Working on a range of electrical installations throughout a large cross-section of industries, our team can create a system that works for you. 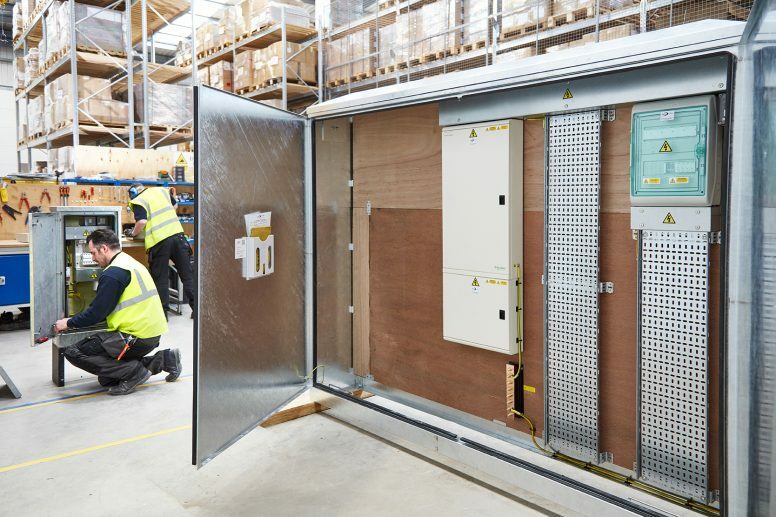 Lucy Zodion’s pre-wired pillars are available in a number of standard sizes, as well as purpose built, to suit a wide range of power distribution and project requirements. 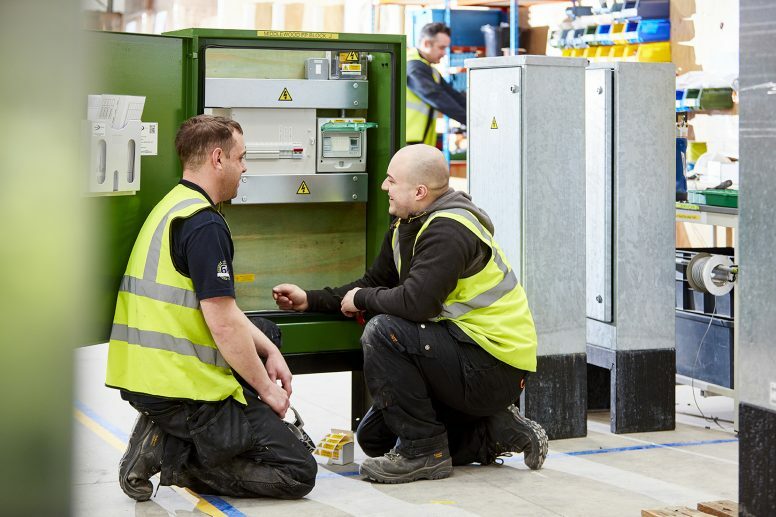 Our in-house Design Centre works with you to ensure the solution you require is planned, tested and certified to industry standards, ready for installation upon arrival. 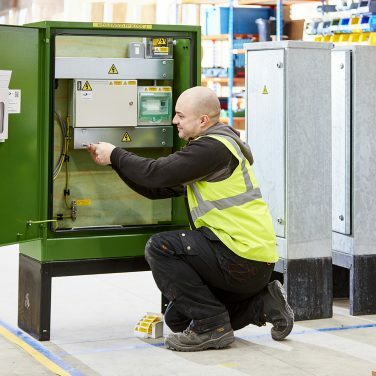 Designed based on your project specification, our pre-wired solutions are manufactured considering your unique electrical, size and material requirements. 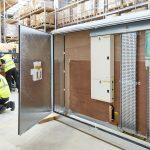 From equipped backboards to complete solutions that are housed by special pillar shells, our Design Centre has the knowledge and expertise to create an innovative solution that fits. 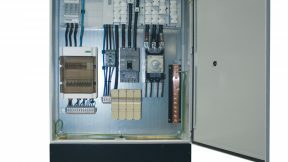 We understand that projects evolve and grow over time, which is why our pre-wired solutions are scalable. 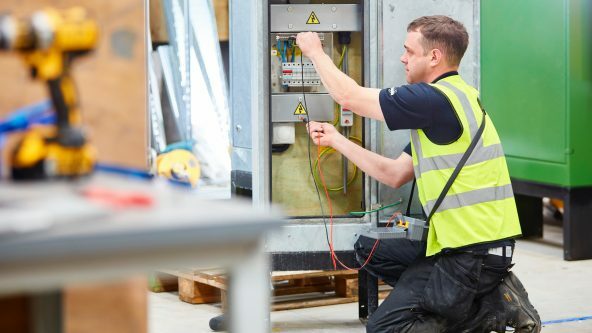 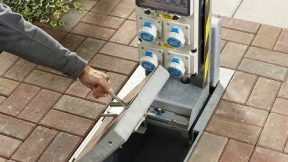 Whether you need to add more pre-wired pillars to your existing scheme or update the backboard to accommodate growing power distrbution requirements our team of experts can help. 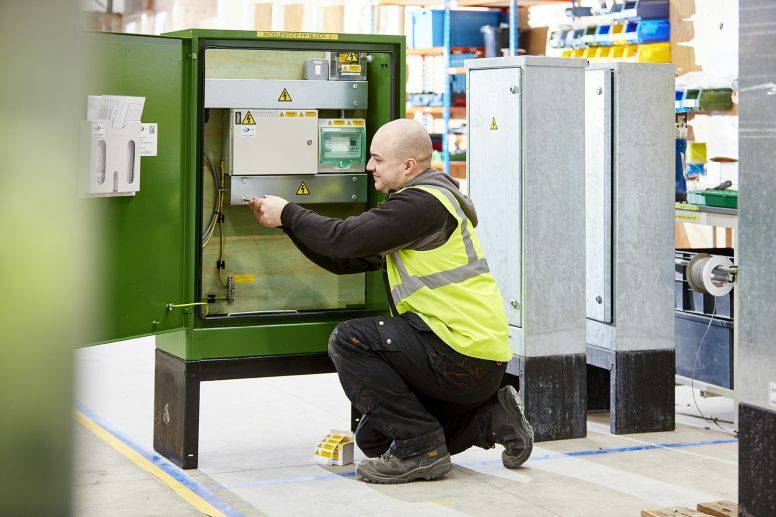 We understand that when it comes to power distribution, safety is of the upmost priority. 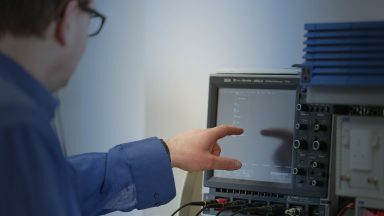 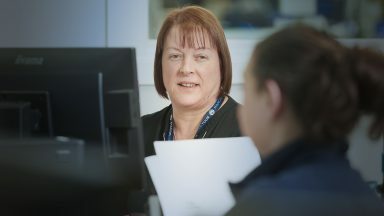 This is why quality is a key consideration for us, not only in the way we build our products, but in the materials we use and the people who design and develop them.